Straight Business. 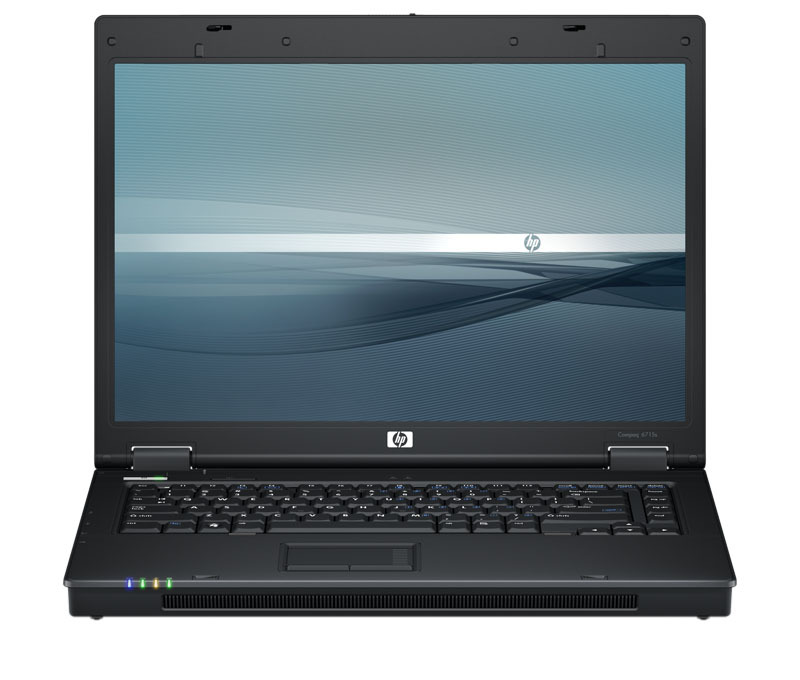 The HP Compaq 6715s appears to be a reasonable office notebook without ornaments designed for daily office work. 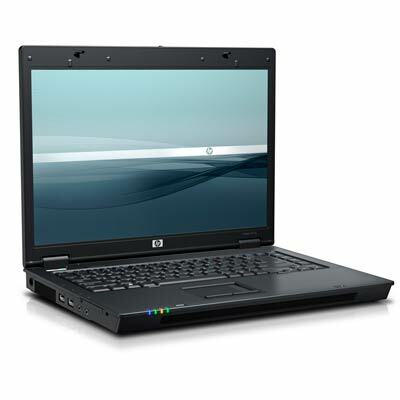 Despite its low price, this 15.4 inch notebook with AMD technology convinces by good workmanship, ergonomics, and quality of the input devices. But, the interfaces equipment covers only the minimum requirements. The HP Compaq 6715s is a highly pleasing and comfortable laptop to use. 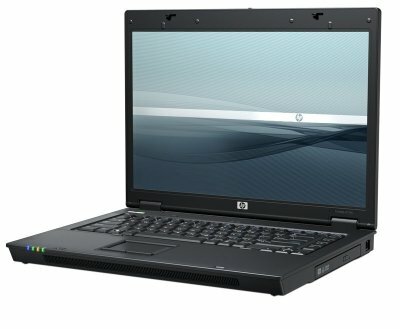 At this price point it offers acceptable performance and, while it's designed with business users in mind, it could quite easily be used in the home. 74.8%: This rating is bad. Most notebooks are better rated. This is not a recommendation for purchase.